Fondant baulois, langouille de Brière, salicornes des marshes, niniches of confectionery Manuel, caramels with salted butter, seafood, mussels of Pénestin, the list of gastronomic specialties is long in around the Léveno campsite. At the crossroads of Brittany and Pays de la Loire , Guérande has a local specialty whose reputation is second to none: Salt salt marshes. 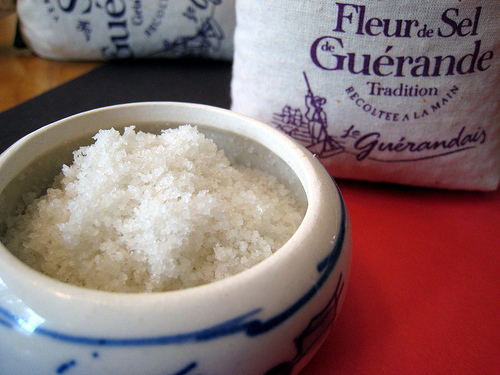 Widely used in salty or sweet recipes, the white gold, as it is called in the region guerandaise, brings a particular touch to the dishes and other delicacies. It declines generously in all sauces. The Terre de Sel museum allows you to discover this unique universe. Sablés bretons, kouign aman, not to mention the essential caramel salted butter, gourmands are spoiled for choice. Biscuiteries also offer a range of local products to bring back as holiday memories or for the simple pleasure of tasting. 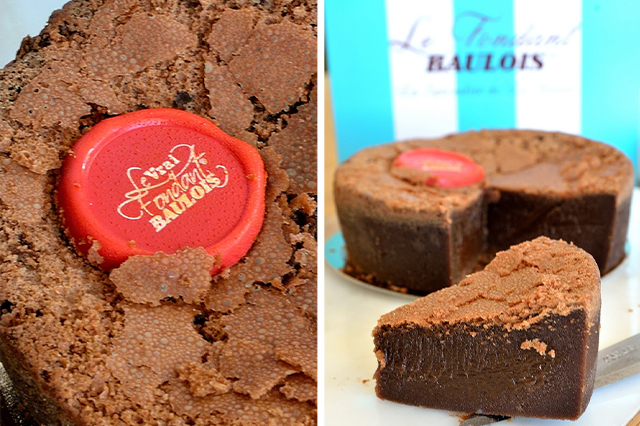 Of all the essential specialties to taste, cakes and pancakes are the most Breton. Gourmet and generous, full pancakes or salted butter caramel pancakes, we like to eat without moderation during the holidays. At any time of the day, they can be enjoyed without hunger . Only 10 minutes from the sea and many ports like Croisic, Pouliguen or Piriac , seafood specialties are numerous in around Guérande . We enjoy a stay at the Domaine de Léveno to taste crustaceans, shells and other seafood freshly sins. The salty recipes are not lacking either: Fish soups, terrines, sardine rillettes and mackerel, briaronne langouille, mussels and fries, are all good tastings to do during your magic holidays on the 4-star campsite in Léveno.